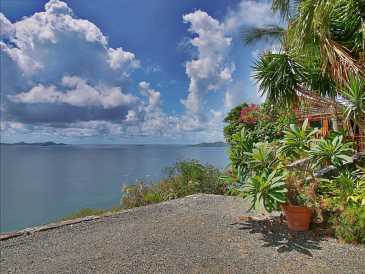 HS-107 Havers Hill Town House with Small Pool. 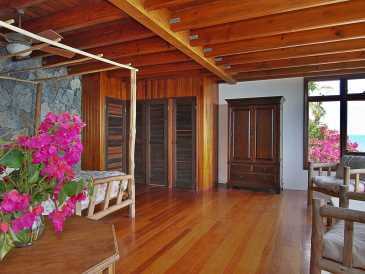 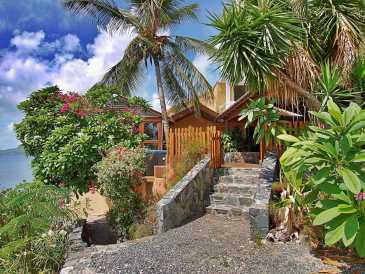 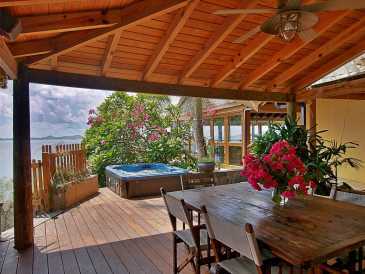 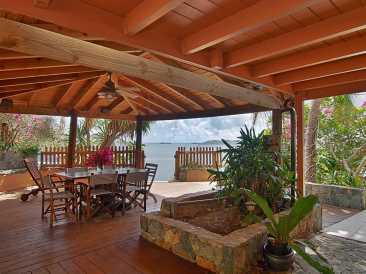 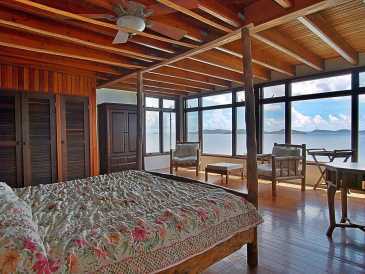 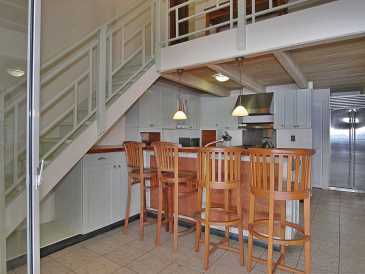 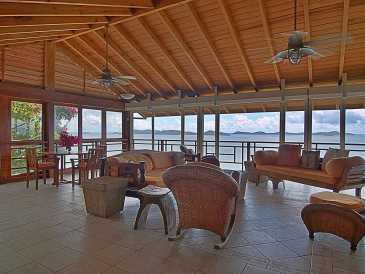 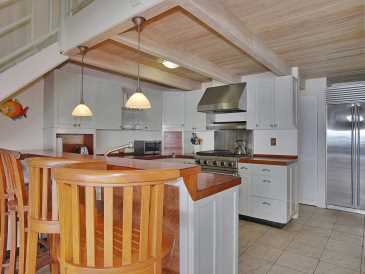 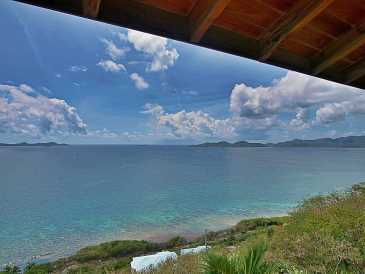 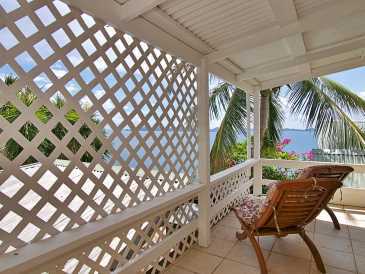 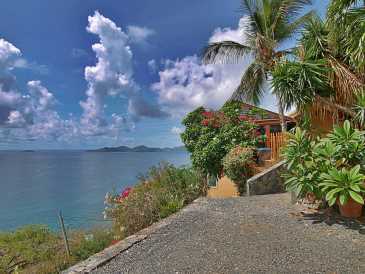 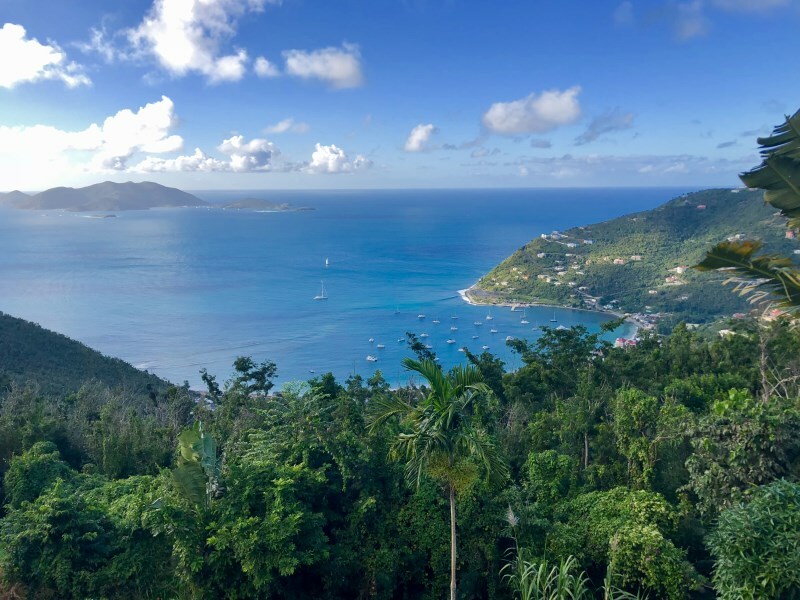 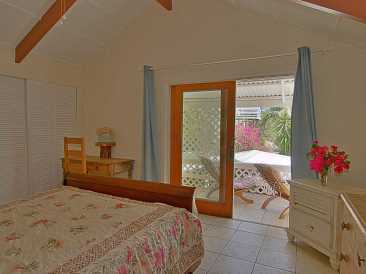 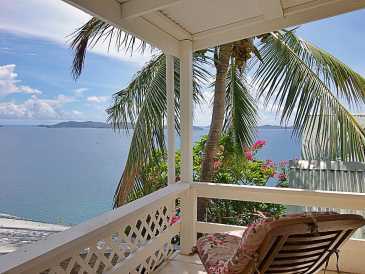 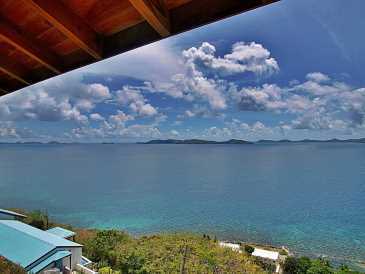 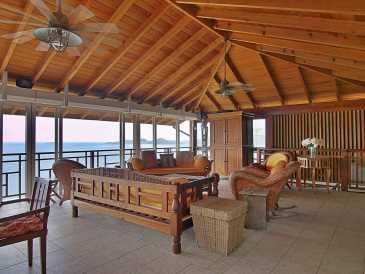 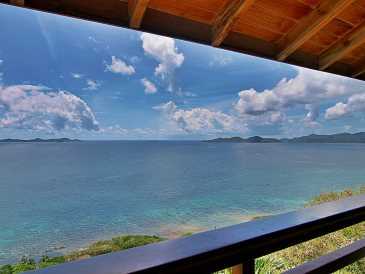 This spacious town house is located up Havers Hill, Tortola with spectacular views of Sir Francis Drake Channel, St. 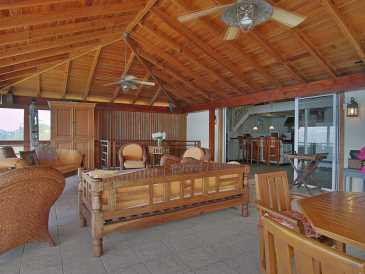 There is a pretty covered dining area with a hot tub. 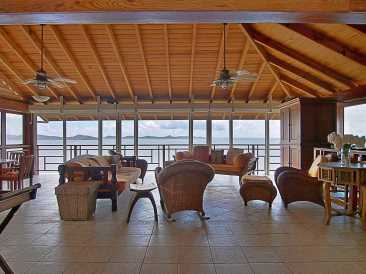 Visitors enter a large, open living area with fabulous sea views. 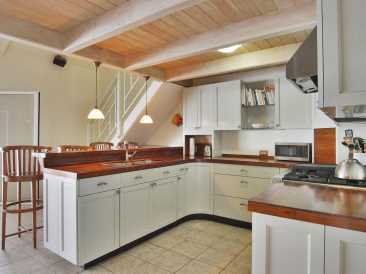 This area leads into the main part of the house where there is a sitting area, modern kitchen with custom wooden cabinets, a small office and half bath. 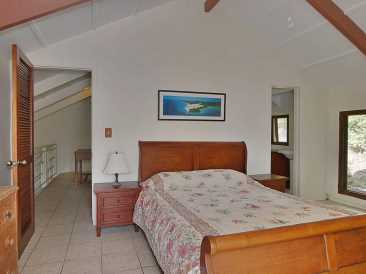 Upstairs two guest bedrooms share a bathroom. 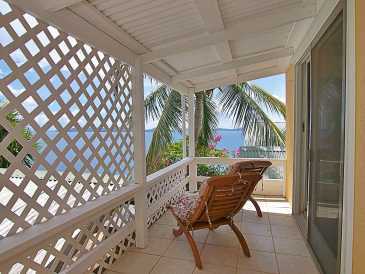 Sliding glass doors open up to a breezy balcony with more great views. 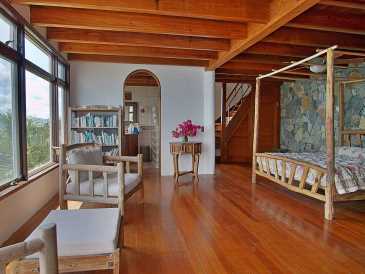 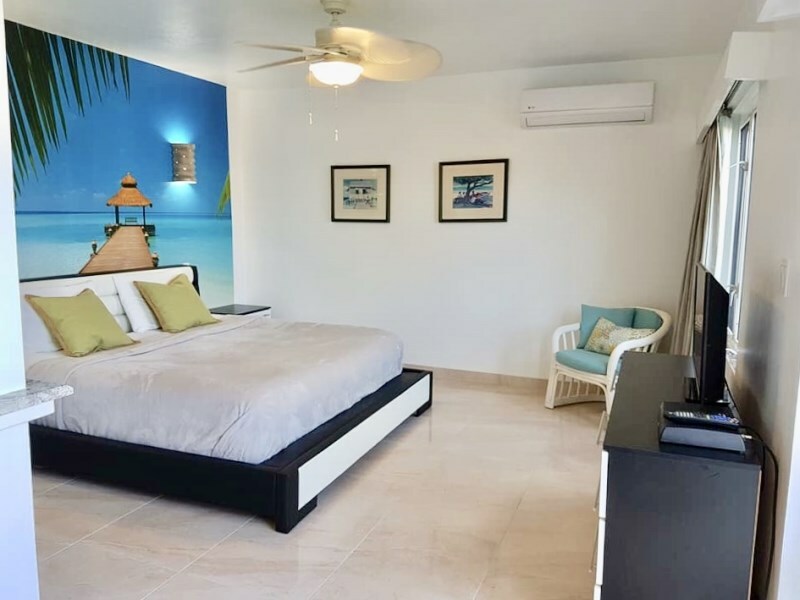 The master bedroom is located one level below the main part of the house and is large with wooden floors and numerous windows that surround occupants with great sea views. 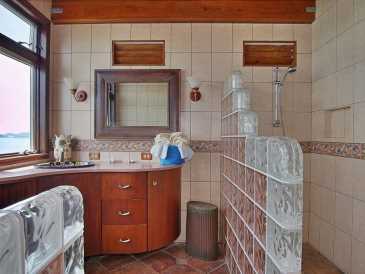 A master bathroom with a glass block shower completes the room. 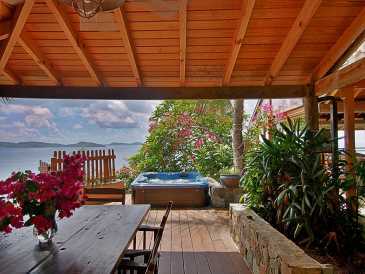 A small yard below the house provides a space for children to play or buyers can add a small plunge pool. 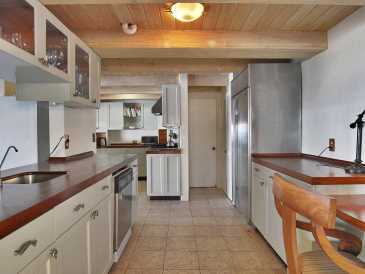 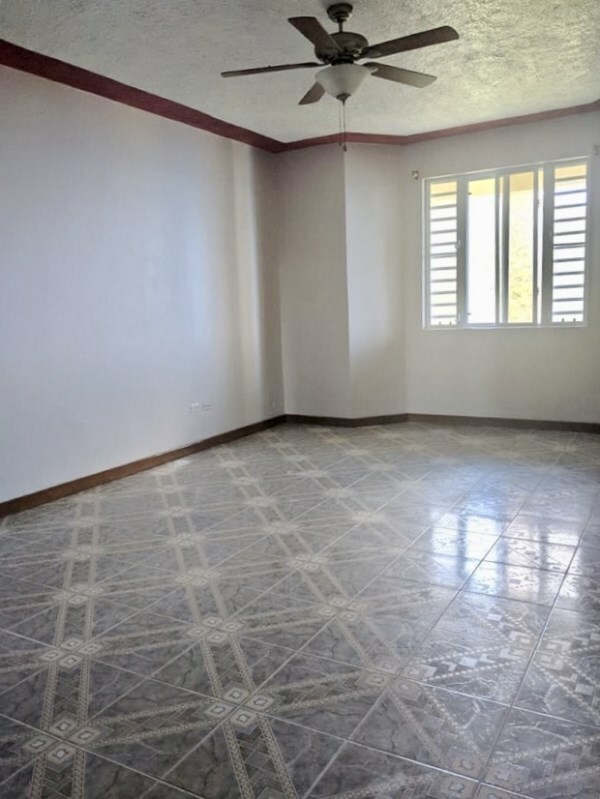 A perfect starter home for the professional couple or home for a family with older children.